Could someone post a link for me? 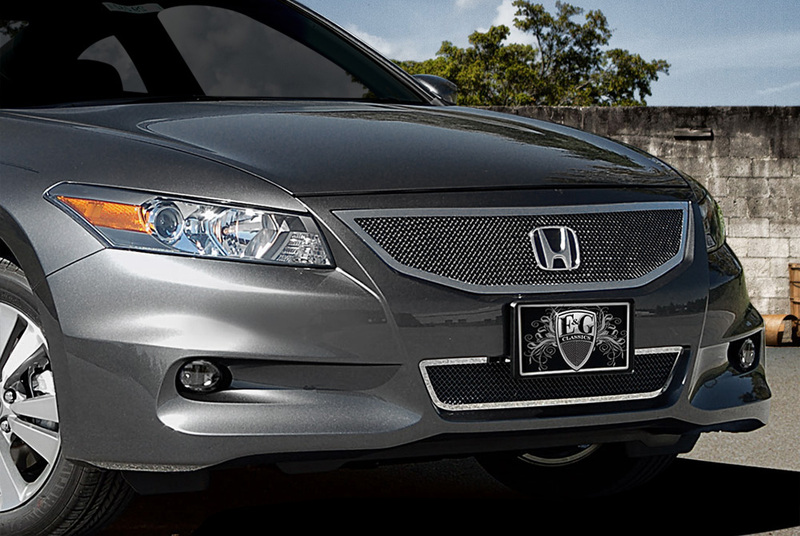 I need to get a blacked out grille for my 2011 Accord Coupe EX-L. Give me some options guys. Tell me what ya'll think about them.